Hey, What’s going on guys? My name is Akash and today I’m back with another Tutorial, this time, doing a full How-To Guide on How To Downgrade From Android Marshmallow To Android Lollipop On Lava Pixel V2. Keep in mind though that this process will require a PC in order to pull off So if you don’t have a Laptop/PC you might wanna borrow one from someone. Before we go ahead and start downgrading process I like to first clear things out on why you should Downgrade, because there is a chance that you might regret this after you’ve downgraded so here’s a list of Pros & Cons of downgrading back to android lollipop. The Stock Lollipop ROM works smoother. The Stock ROM has fewer bugs. Rooting Android M is very hard. Android Lollipop Is lighter Then Android Marshmallow. Stock ROM Is old and doesn’t have new features. Android Marshmallow has better battery saving features. Android Marshmallow Is more recent. Flashing process is simple to follow these steps down below and it’ll be a piece of cake! Download Your Phones Drivers From Here. 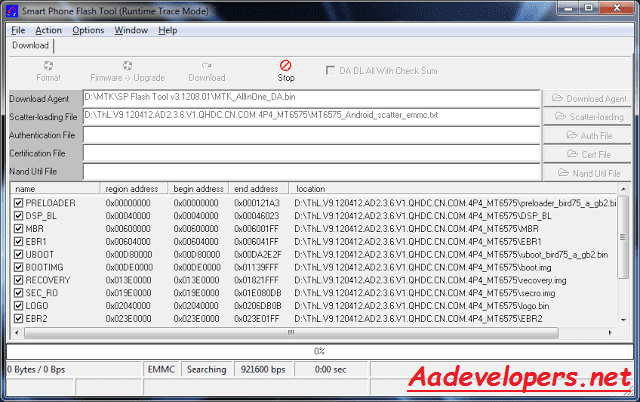 Download Sp Flash Tool From Here. 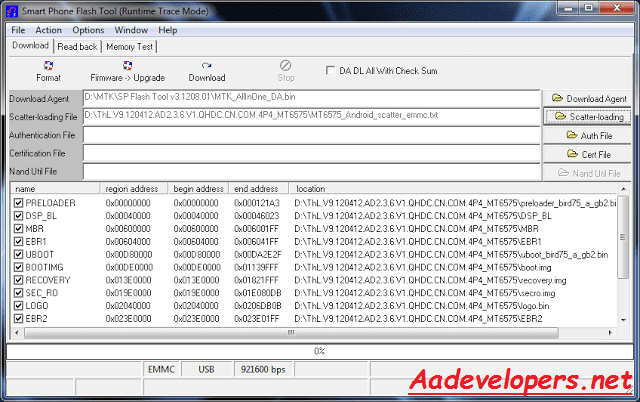 Download the Lollipop stock ROM from the Download box. 2: Place the downloaded ROM on your desktop. 3: Extract the .zip file of your ROM on your desktop. 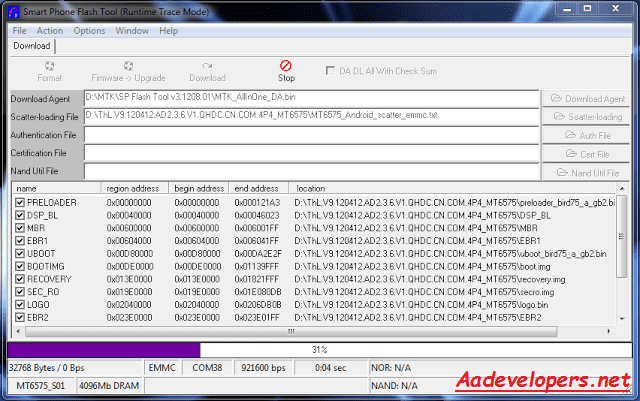 4: Click Scatter-loading button to load the correct scatter file This file is located in the download folder of your ROM. 5: Turn off your phone, remove the battery and replace it after some seconds (and don’t turn on the phone). 6: Press F9 (or hit Download button) and connect your phone to the computer via USB data cable. 7: After the red progress bar is complete, there will appear a purple progress bar. “Please insert USB cable in x seconds” and then the download will start right away (you will see the yellow progress bar filling up). DO NOTE – This step is only for some devices and some devices may not require this step. Stock ROM For Pixel V2 (3GB) (S106) – DOWNLOAD. Stock ROM For Pixel V2 (3GB) (S107) – DOWNLOAD. Stock ROM For Pixel V2 (S114) – DOWNLOAD. Stock ROM For Pixel V2 (S110) – DOWNLOAD. 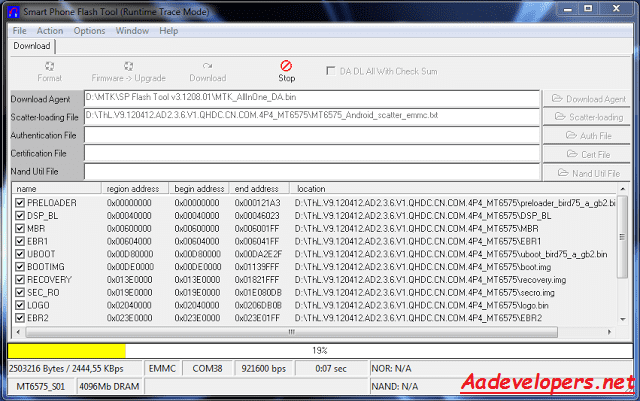 Sp Flash Tool For Windows/Linux – DOWNLOAD. 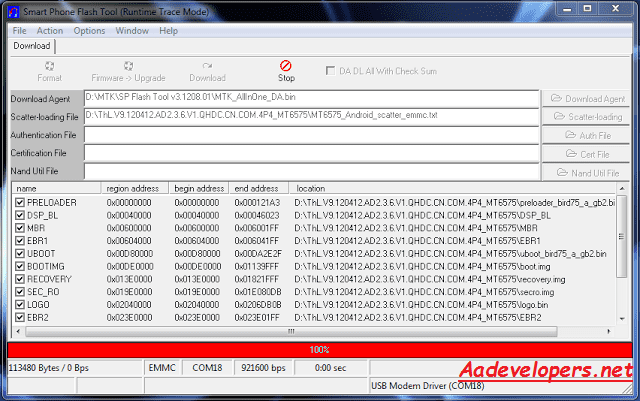 Lava Pixel V2 USB Drivers – DOWNLOAD.